spoke at the Detroit Regional Chamber’s 2018 Detroit Policy Conference, which focused on creating a culture of civility in Detroit. Watch Levin’s discussion here. was appointed as a facilitator for a class-action lawsuit stemming from the Flint water crisis by U.S. Eastern District Court Judge Judith Levy. Read more here. was honored for his "uncompromising dedication to the nation's defense and its men and women in uniform." Defense Secretary Ash Carter also dedicated the Levin-Warner Legislative Affairs Suite in the Pentagon. 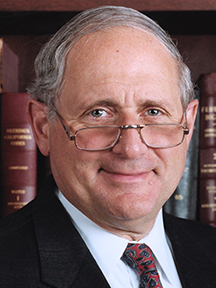 Levin, Michigan's longest-serving senator, served in the Senate for 36 years, including as a member and nine-year chairman of the Senate Armed Services Committee. presented the keynote speech at TaxCOOP, co-sponsored by and presented at the World Bank in Washington, D.C. TaxCOOP is an international nonpartisan conference on tax competition and the weaknesses of the current international tax system. Text of Levin's speech (as prepared prior to delivery). wrote an opinion article titled “Congress dangerously wields its oversight power in Russia probe” for The Hill. wrote “Congress is falling short on its oversight duties” for the Detroit Free Press. wrote “Congress needs bipartisanship to fully investigate Russian influence” for The Hill. wrote “Congress must not give companies tax reasons to move jobs overseas” for The Hill. was quoted by The Wall Street Journal for its report, "Bipartisan Conclusions to Election-Meddling Probes May Be Elusive." was featured in Roll Call's report, titled, "The Levin Legacy: Next-Gen Congressional Oversight." wrote, "Congress must press forward with its Russia investigation," for The Hill. wrote, "For the sake of American taxpayers, companies must pay their fair share," for The Hill. wrote, "Devin Nunes has jeopardized the oversight role of Congress," in a column for The Hill. co-wrote with former U.S. Senator John Warner, "The Right Way to Investigate Russia's Election Meddling," for Politico Magazine. was quoted by the Associated Press for its report, "Credibility of Congress' Russia probes still in question." wrote, "A package proposal for repatriation," for The Hill. wrote a column, "The United States should fight against tax dodgers, not for them," for The Washington Post. was quoted by Politico for its report, "Levin: IRS should have gone after Apple for taxes before EU." was quoted by MarketWatch for its report, "Republicans and Democrats agree: EU tax case against Apple is ‘awful'." was quoted by The Guardian for its report, "Apple to shareholders: order to pay back $14.5bn in taxes 'will be overturned'." was interviewed by The American Interest for its report, "Cleaning up the financial world." was mentioned in news reports about Wayne State receiving a $200,000 grant for the Levin Center. Reports ran in Houston Chronicle, Detroit Legal News and The Washington Times. 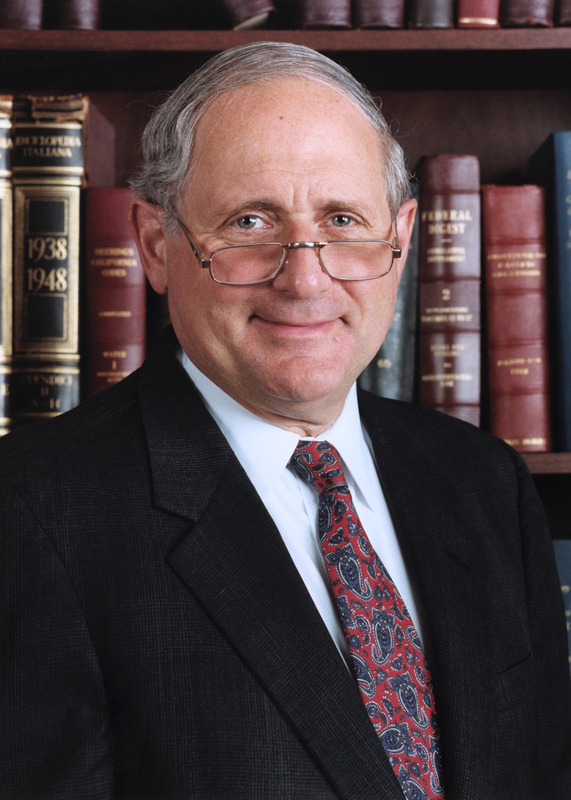 was quoted extensively in TaxNotes for its report, "Beneficial Ownership is Urgent U.S. Issue, Ex-Senator Levin Says." was a guest on Washington Journal, C-SPAN's morning call-in program. He spoke about corporate tax evasion. was quoted in a McClatchy report, "Obama proposes to close loopholes amid Panama Papers."